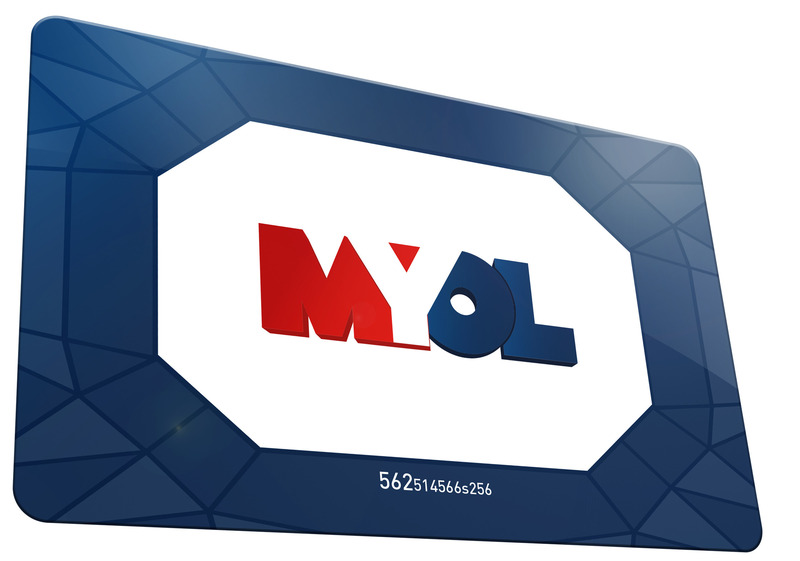 With the loyalty card MYOL, enjoy some exclusive advantages in the Groupama Stadium and in your OL Stores! 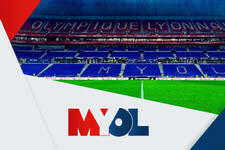 From mid-July 2016, the Olympique Lyonnais begins its own loyalty program: the program MYOL. With MYOL, live a unique experience in the Groupama Stadium, accede to the new loyalty program and enjoy some exclusive advantages! Win some status points to evolve in the ranking MYOL and some gifts points to purchase unique products in your Store MYOL. With the Card MYOL, accede to a dedicated cash register in the snack bars ans stores of the Groupama Stadium and pay with the non-contact mode for even more secured transactions. In the stadium, online or in store, you can recharge your card to win more loyalty points. Don't forget to activate your card on myol.fr and thus enter the progrram. Rendezvous on MYOL.FR to have more information about this loyalty program.